Started in 2003 with the belief that traditional BI had become too complex and too expensive, Australia‑based Yellowfin is focused on making BI as easy as possible for BI content consumers. 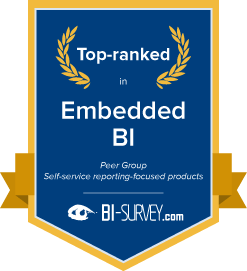 Yellowfin initially targeted the market for embedded BI helping other vendors integrate sophisticated BI functionality into their own applications. Today, more than 600 partners and resellers generate the major part of Yellowfin’s revenues and serve as the company’s primary go-to-market channel. 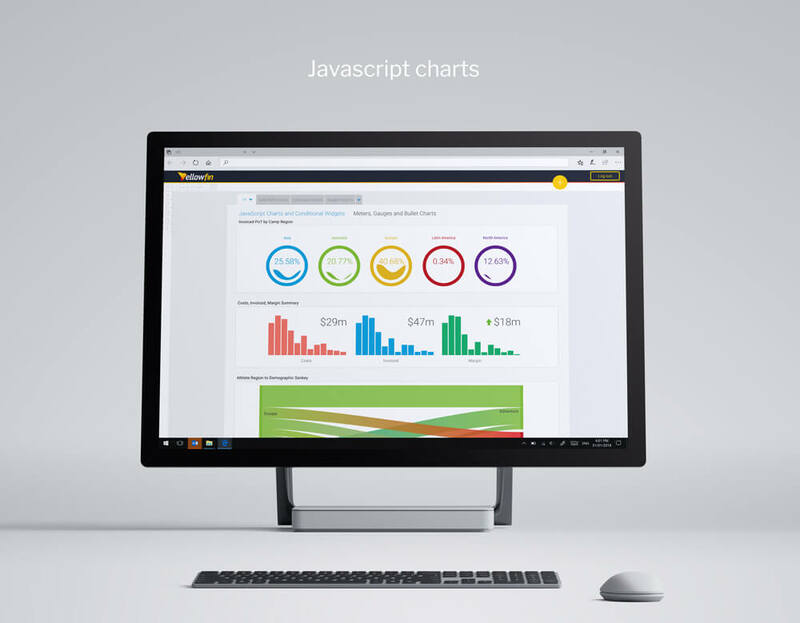 Yellowfin is a web-based platform that deploys on-premises and in the cloud via the Amazon and Azure marketplaces through bring your own license (BYOL). Yellowfin has achieved double-digit revenue growth in recent years. 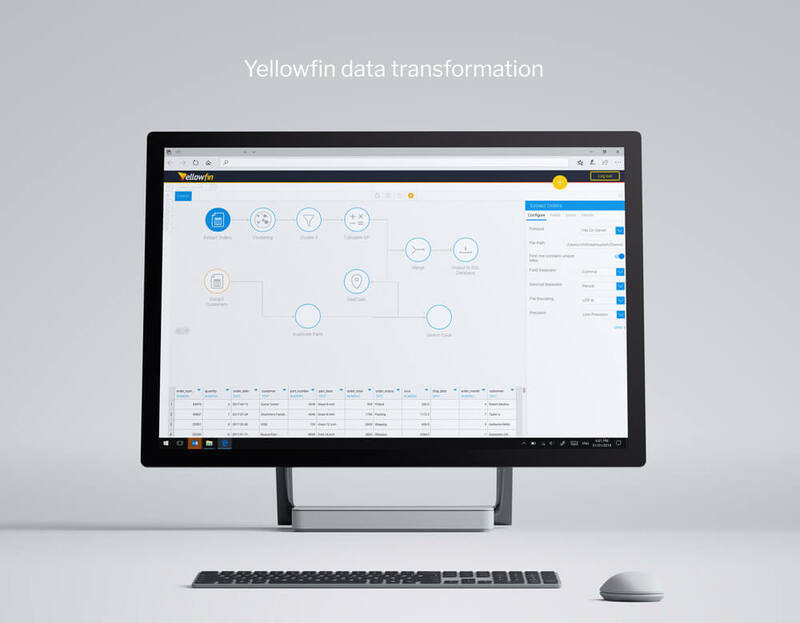 Yellowfin’s recent enhancements have improved data preparation, data governance and collaboration experiences to add to its advancing reporting, dashboards, visualization and embedded BI capabilities. Yellowfin is eager to remain a strong option for companies seeking an affordable BI platform focused on delivering web-based, easy-to-use BI to business users without sacrificing the needs of data governance. 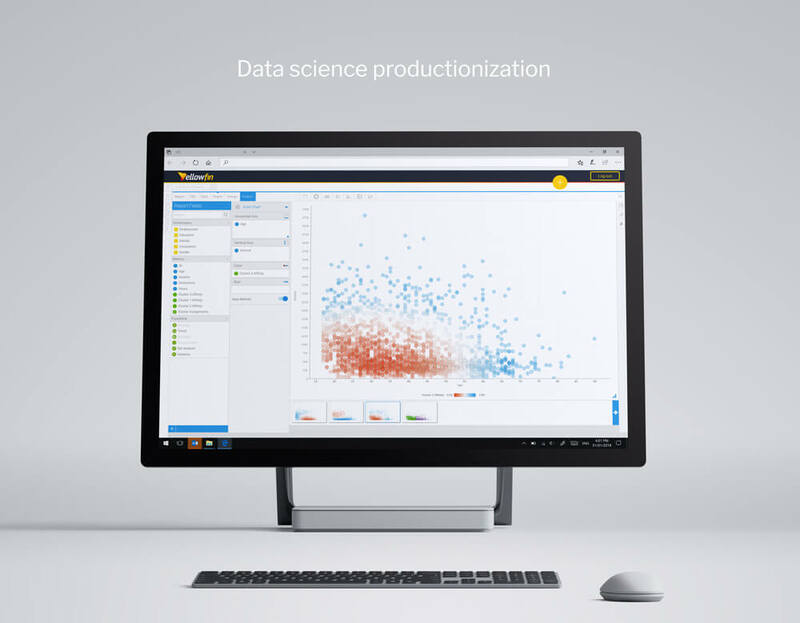 Innovations in the most recent version 7.4 around augmented analysis, visually improved data preparation and advanced analytics, all on a single, integrated platform follow these aspirations. Yellowfin has expanded the core product design to track all user activity, enabling timelines, audit trails and statistics on usage patterns, and popular content to support data governance. An integrated metadata layer delivers user-friendly business views, custom calculations, and extended data properties. Administrators can establish logical groups and associated tracking metrics to simplify the handling of BI data, user and reporting activity. 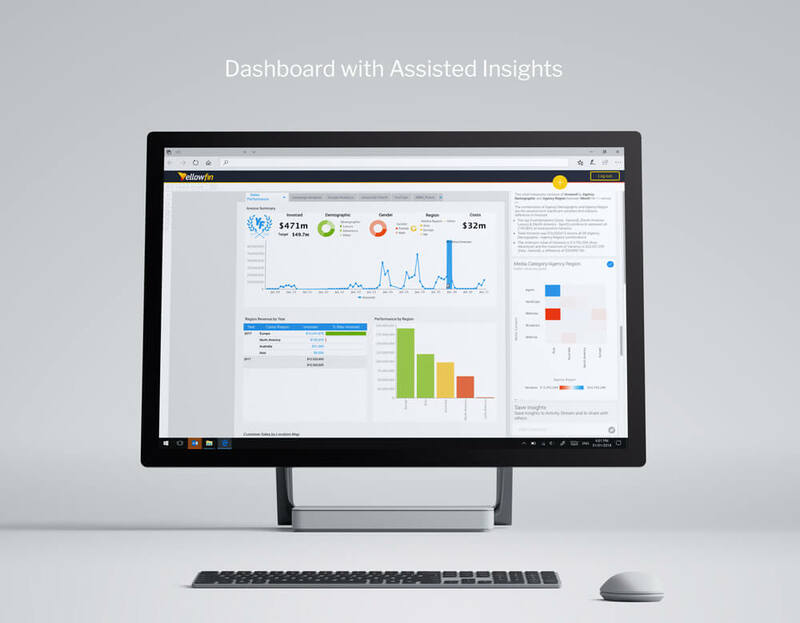 Yellowfin’s usage statistics demonstrate the breadth of the solution, which provides capabilities for reporting, dashboarding and analysis. 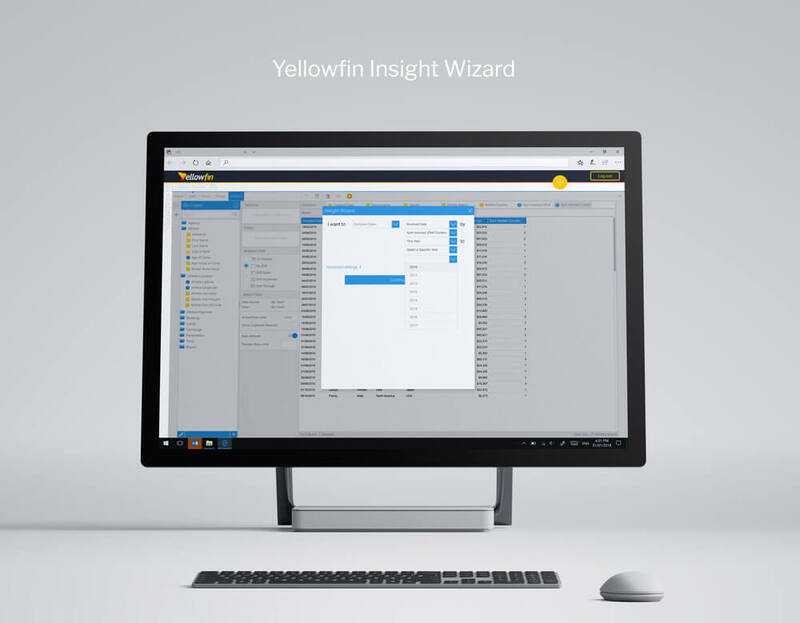 Yellowfin BI is a web-based solution strongly focused on supporting business users in the creation of BI content such as reports and dashboards. This strong emphasis on business users is underlined by feedback from our survey respondents, who frequently compared Yellowfin to other business user-focused products before choosing to deploy it. Yellowfin BI is used by many OEM customers to provide embedded web applications. Viewing and navigating data are the two most commonly performed tasks with Yellowfin according to survey respondents. Yellowfin has a strong footprint in mid-sized companies, and is used by an above average 21 percent of employees in its customer companies. This confirms that customers choosing the solution do a decent job in promoting it to users within the enterprise and the tool supports these efforts. 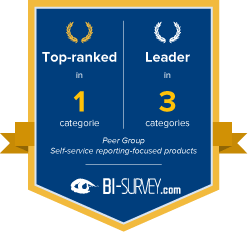 Yellowfin is a modern and business user-focused solution mainly used for dashboards and enterprise and ad hoc reporting, as well as analysis, which is reflected in the customer feedback received in this year’s BI Survey. Yellowfin customers report a high level of ease of use for Yellowfin BI and often choose the software for this reason. However, the major attraction for buying the software is its price. An impressive 78 percent of respondents bought Yellowfin for its price-performance ratio compared to The BI Survey average of 38 percent. 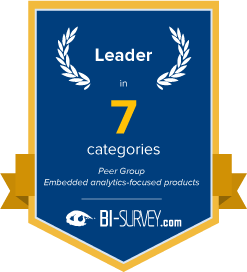 In terms of trending usage scenarios, the vendor remains true to its roots with strong results in the ‘Operational BI’ and ‘Embedded BI’ KPIs. BARC’s Vendor Performance Summary contains an overview of The BI Survey results based on feedback from Yellowfin BI users, accompanied by expert analyst commentary. Excellent software. Very straightforward to use and doesn’t require huge investment in staff training. Meets all our needs and support from the company has been excellent to date. It’s an excellent SaaS BI solution. Die Erfahrungen mit Yellowfin BI sind rundum positive. Die Software ist extrem flexibel. I think it’s a great tool, cost effective, easy to use and looks great, suits well as a presentation tool on top of our data warehouse. Eine gelungene und vertrauensvolle Kunden-Anbieter-Partnerschaft.